Short Walk to Spectacular Beaches! A suite with a loft located in Heart of Princeville, experience Kauai, Hawaii at Hale Moi which means "House of the King". This condo truly lives up to its royal Hawaiian name as an exceptionally well appointed condo sitting high on a cliff with panoramic distant view of the mountains, waterfalls and rainbow of the North Shore from the back lanai and right across the street there is a spectacular ocean view! 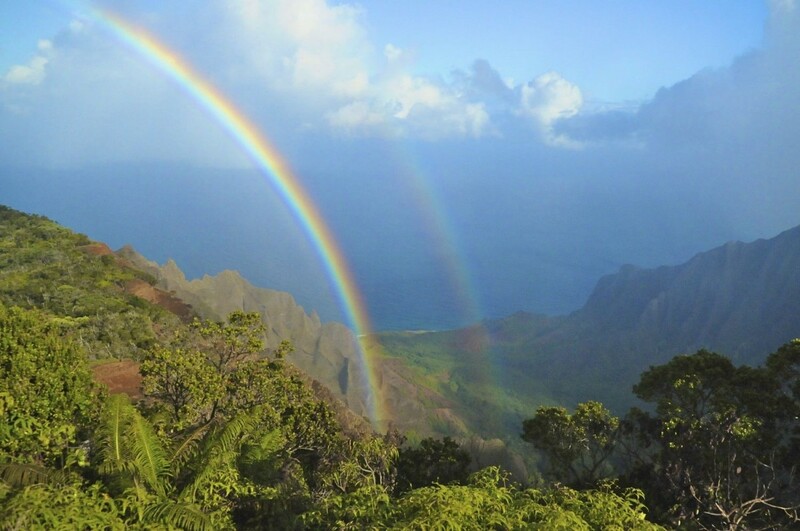 Experience Kauai living with Panoramic Mountain & Waterfall & Rainbow Views of the North Shore of Kauai from Your Living Room and Spacious Lanai! Newly professionally decorated Hawaiiana and Tommy Bahama Style. 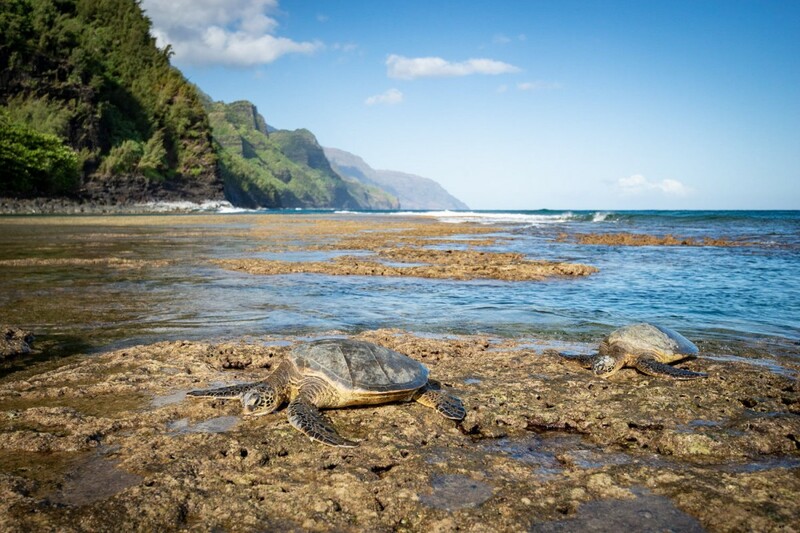 Located in Princeville on the North Shore of Kauai. The surrounding area is ideal. A romantic view from the lanai of the majestic mountains behind Hanalei town where rainbows and waterfalls form spontaneously almost every day and just across the street is one of the island's best view, of Bali Hai, a mountain formation featured in the movie "South Pacific" with the azure blue waters of Hanalei Bay. 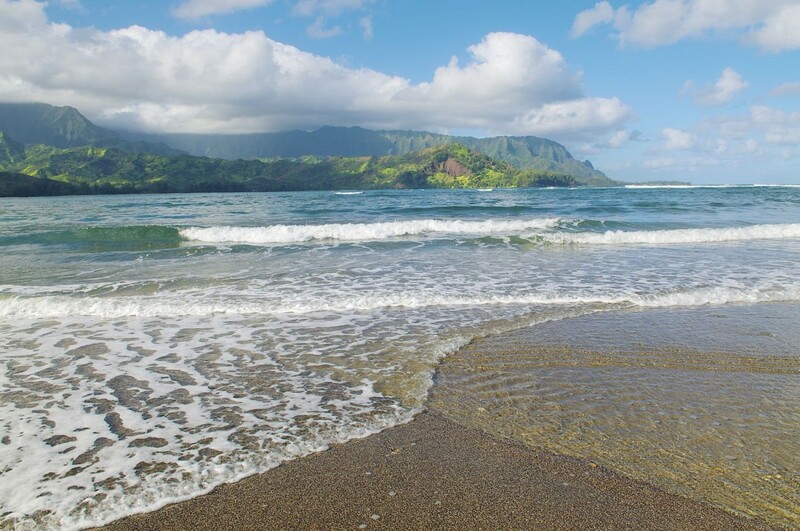 A short walk from the Royal View Princeville Condo are several spectacular beaches. There are 5 fine-dining restaurants with gorgeous views and two (2) five-star resorts within walking distance. Complex and unit are non-smoking. Please contact me with information regarding Princeville Hale Moi 213A. Condo was in great condition and very clean. I loved having breakfast on the balcony. They have everything we needed for the beach. 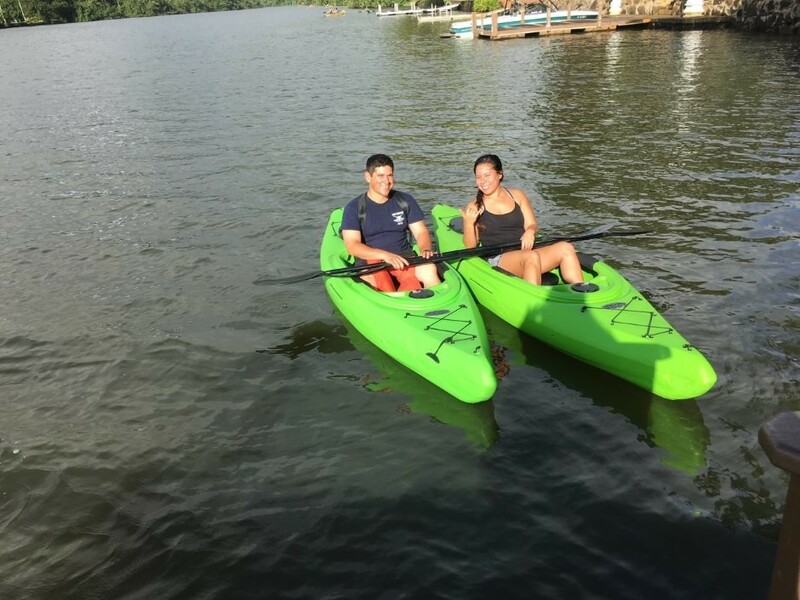 My husband and I absolutely loved our stay! The Princeville area is so beautiful! The condo is very comfortable, nicely decorated and the location is perfect!! 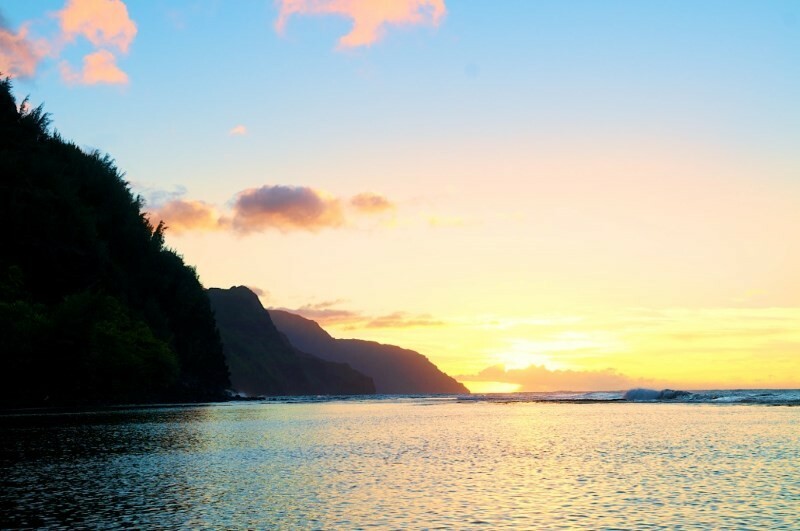 Just a short walk or drive to beautiful beaches and shopping, the Princeville Shopping Centre is conveniently located at the end of the street and Hanalei Bay, only a 15 minute drive, has lots of little shops, restaurants and a beautiful beach. For golf enthusiasts the Makai Golf Course is also just down the street and has several golf options and programs worth checking out. We really enjoyed the sunset golf cart tour! You don't need to be a golfer to take advantage of this informative and beautiful tour of the golf course. 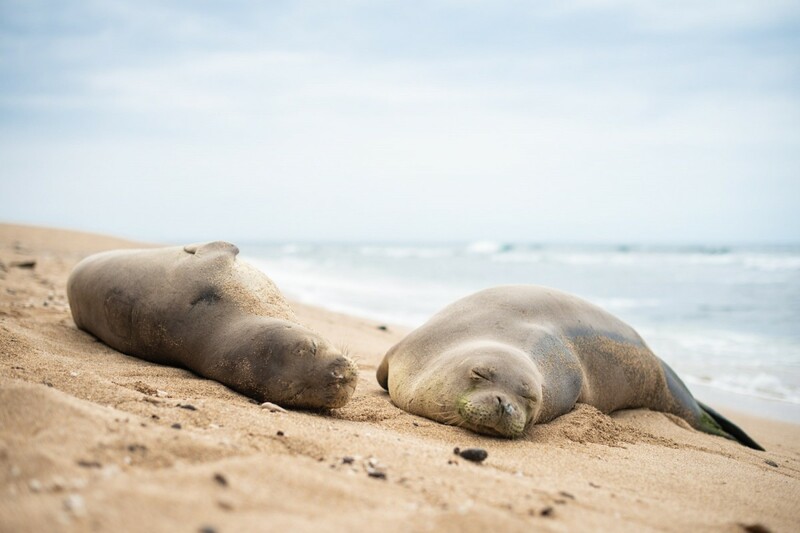 You will learn about the history of the island, it's wildlife and also take in some spectacular views of the ocean and the beautiful sunset. 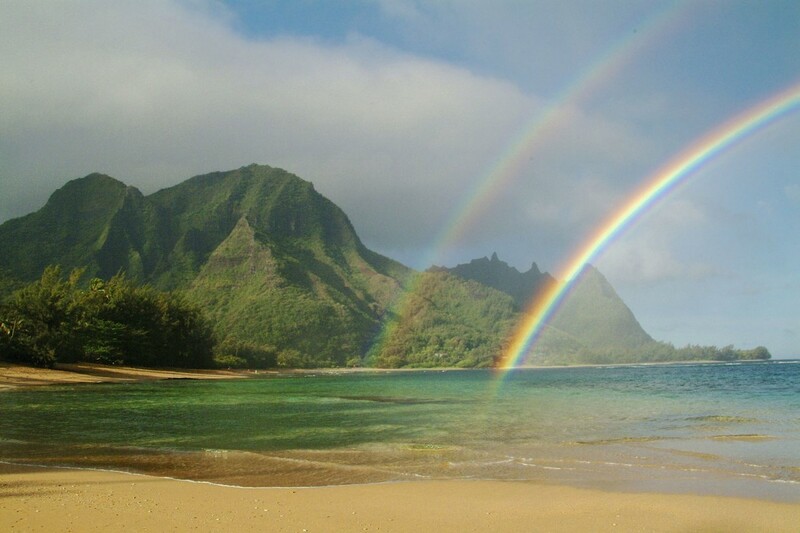 A wonderful time in beautiful Princeville, Kauai, hope to come back soon!! Very clean, comfortable condo for a Great price! 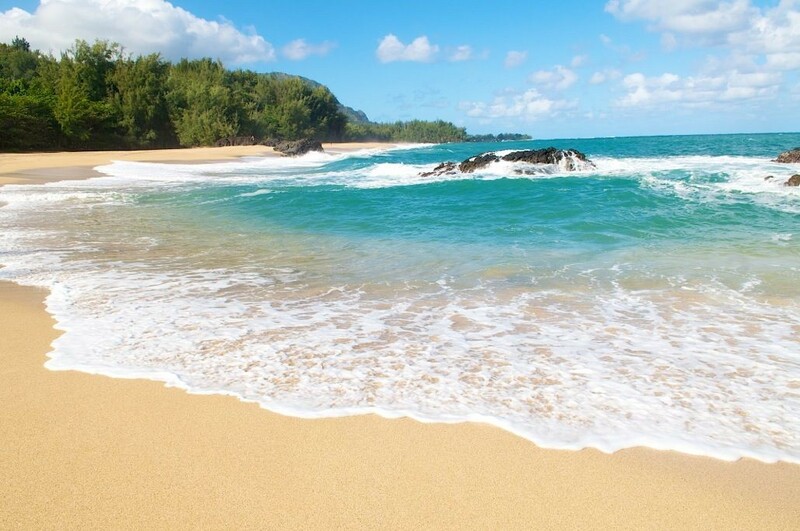 Excellent vacation in Kauai, Hawaii 5 STARS! 2 people found this review helpful. Our stay at Hale Moi 213-A was our second, and we will be back in 2016. Candace is a great person to deal with, she goes out of her way to make sure everything is right. 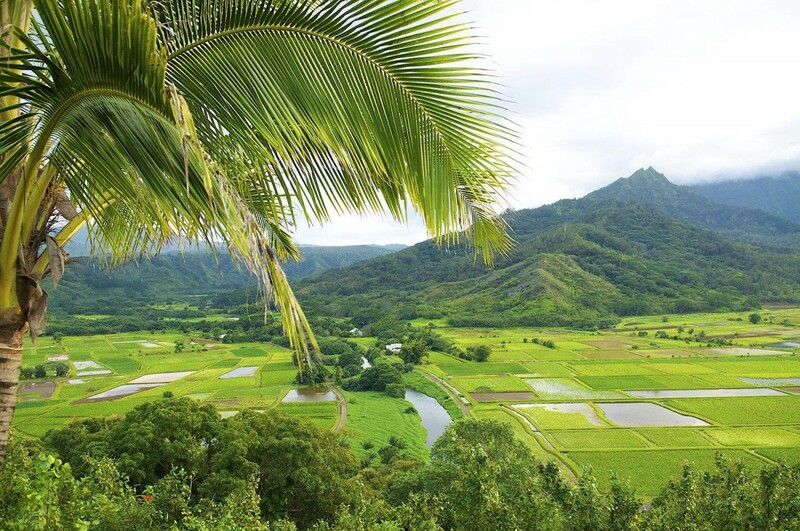 The location is very convenient it is close to a grocery store, restaurants, a short drive to Hanalei and much more. The condo itself is comfortable with a kitchen with everything we needed. Also a washer and dryer comes in real handy for a long stay. It starts to feel like home and is hard to leave. Aloha Candace, My fiancé Jonas would like to thank you very much for the wonderful stay in Princeville. We could not believe how charming the condo was and how breath-taking the view we had was!! 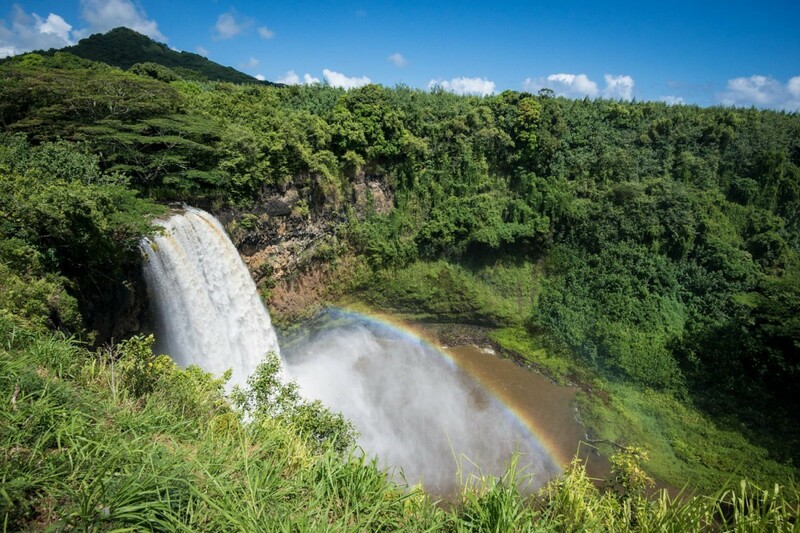 We absolutely LOVED the North of Kauai and are seriously considering coming back soon - it is such a magical place. When we do we will without a doubt contact you for accommodation as we were so satisfied with the Hale Moi condo. Thank you very much again! PS: Jonas left an album of his (he is a musician) for you in the book in which we wrote our thank you message at the condo. Hopefully it reaches you and we hope you like it! Hi Candace, We wanted to say thank you for letting us rent your condo last week. We have a wonderful time and it was nice coming home to a cozy condo in the evenings after our adventures. Kauai is a beautiful place and we enjoyed every minute of our stay.